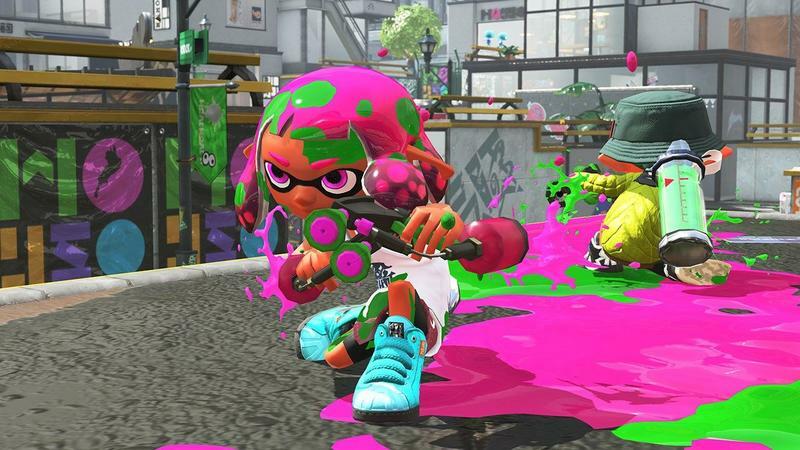 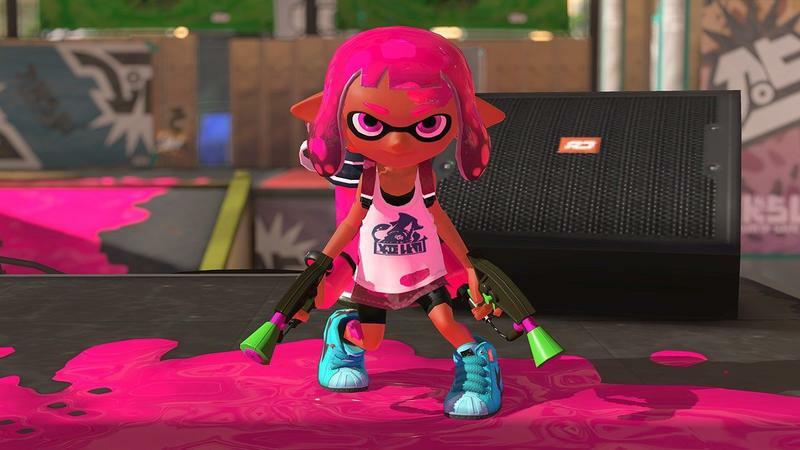 Nintendo’s really trying to position Splatoon 2 as a potential esports contender on the Nintendo Switch. 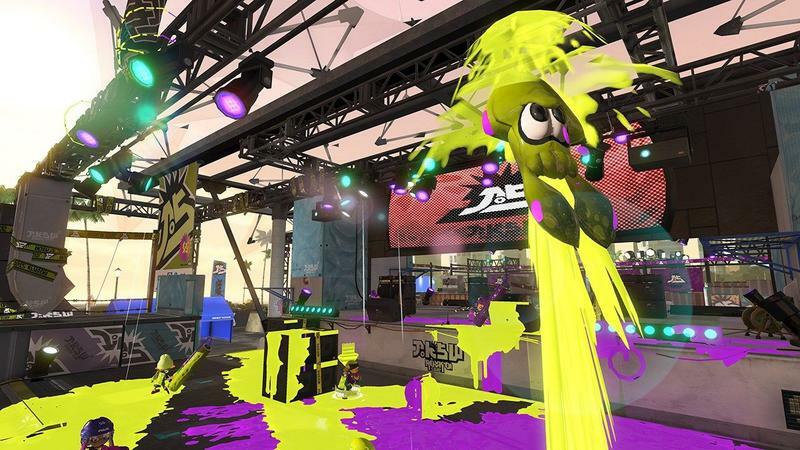 The company confirmed through a press release this weekend that Splatoon 2 will offer two esport standards: LAN play and a spectator mode. 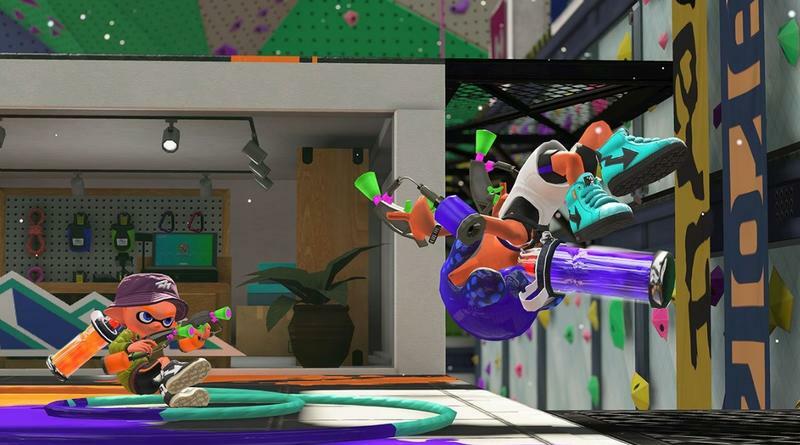 For LAN play, up to 10 consoles can connect through wired local area network, offline, in order to host lag-free competitive matches. 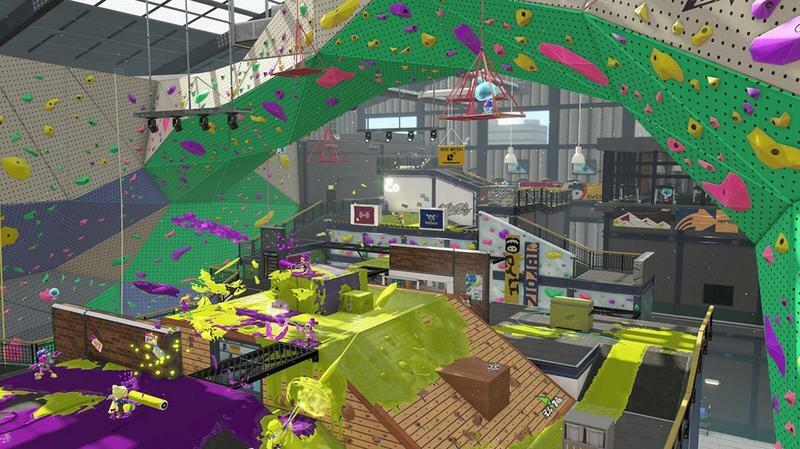 Why 10 consoles and not eight? 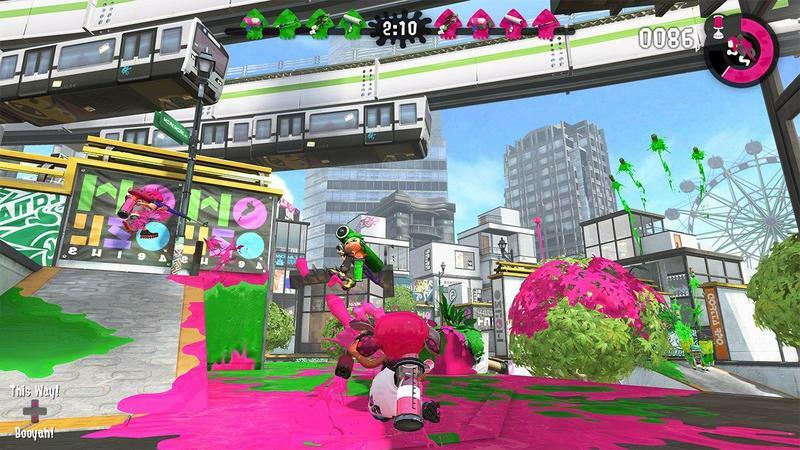 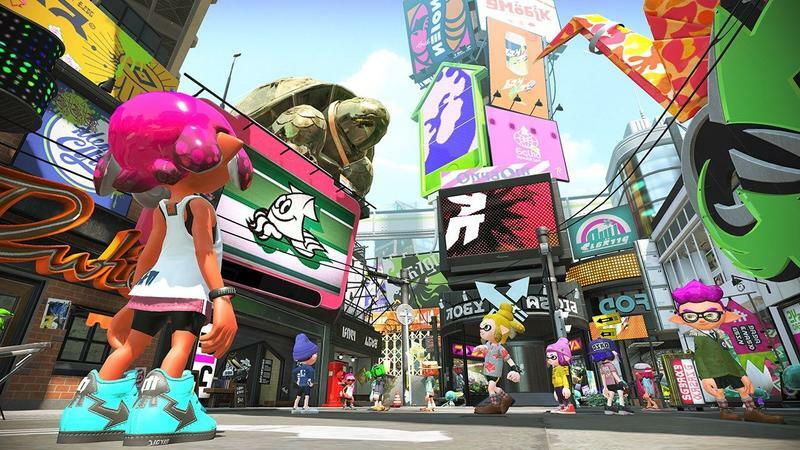 Splatoon 2 will still be four on four, but the other two consoles can spectate in the new spectator mode. 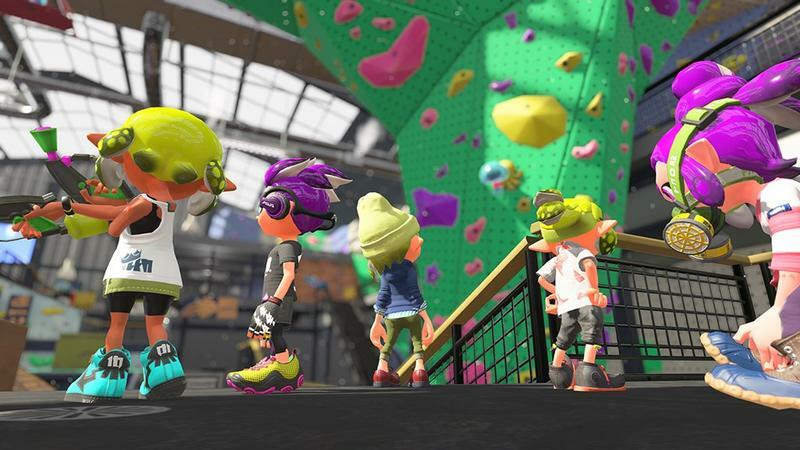 Two players will be able to spectate private battles thanks to this new addition. 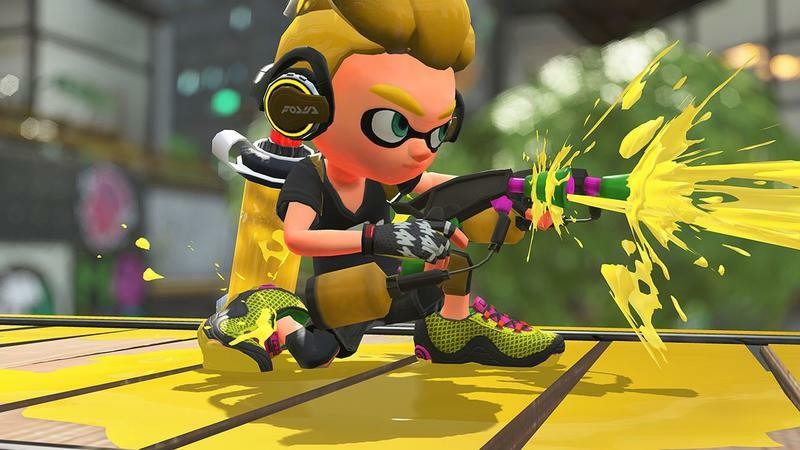 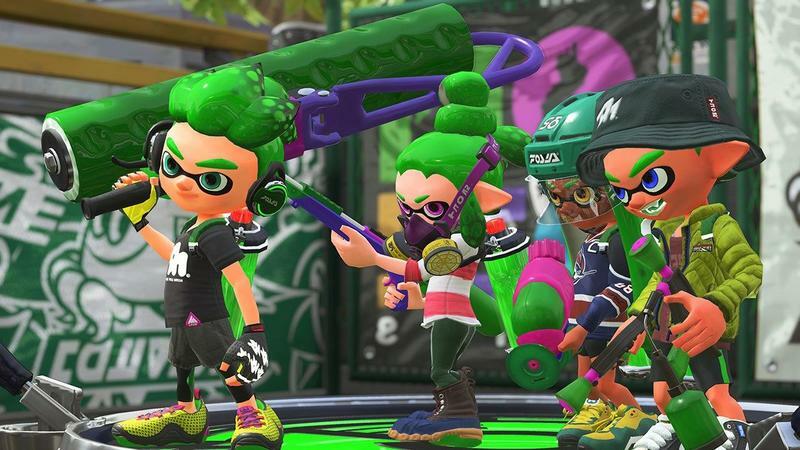 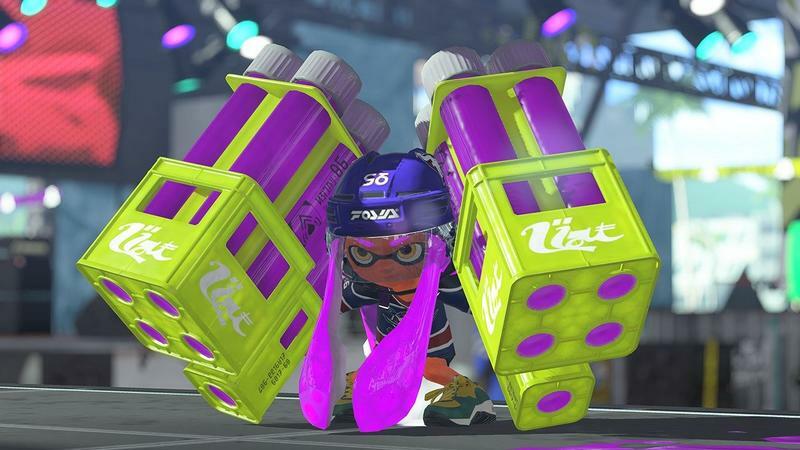 Clearly, Nintendo wants people playing Splatoon 2 competitively. 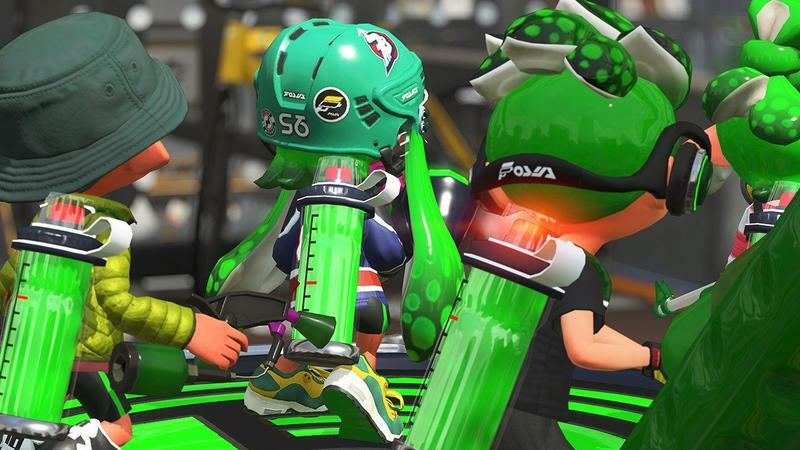 Whether that’s on the grand, international scale or locally at game shops, in college clubs or for weekend gaming events. 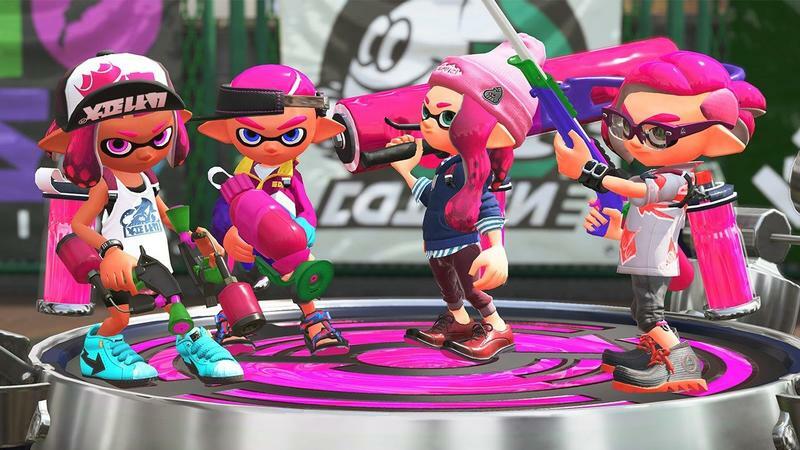 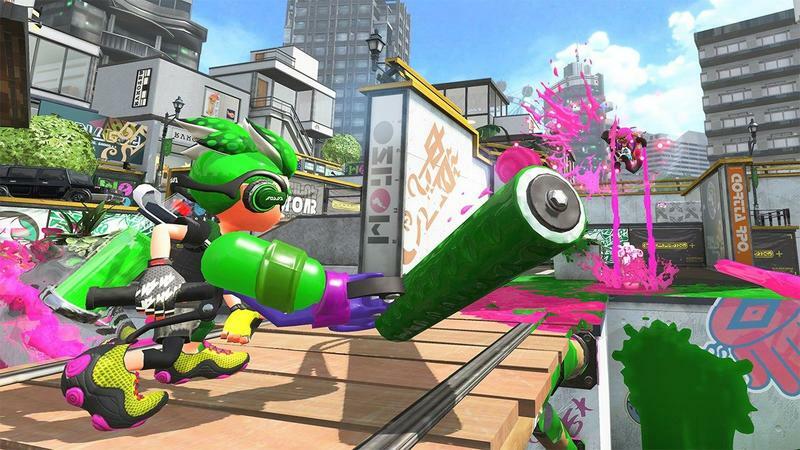 Nintendo sees this franchise as capable of supporting the competitive scene. 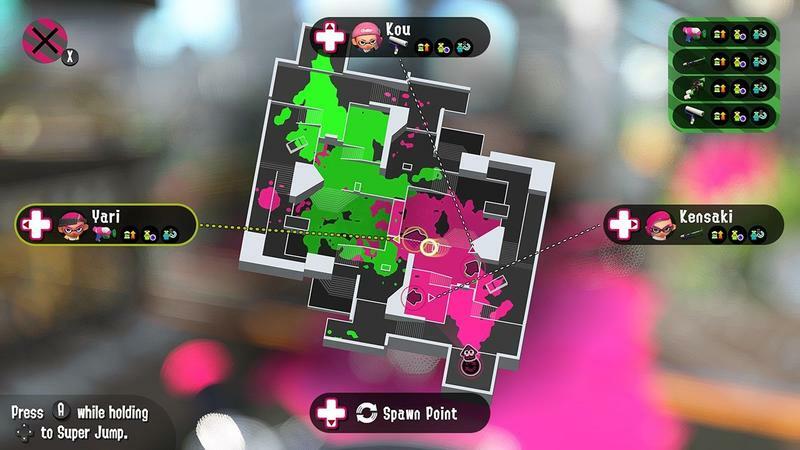 Whether that happens or not clearly remains to be seen; but, adding in spectator modes and a LAN option are enormous strides towards getting this sequel ready for the competitive stage.